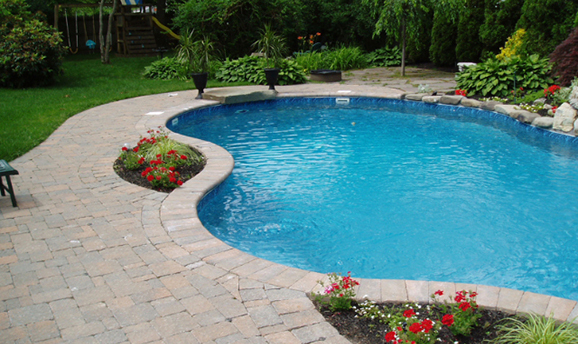 We offer Pool Landscaping to place the finishing touches on your backyard oasis. 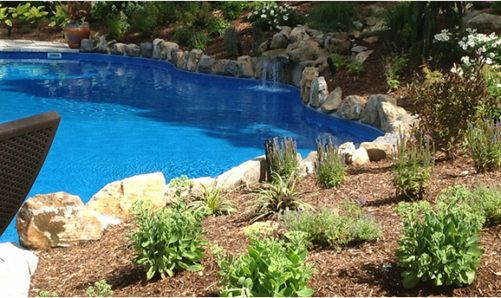 From Custom Rock Work, Water Features, Outdoor Kitchens, Sod Lawn and Outdoor Fireplaces. 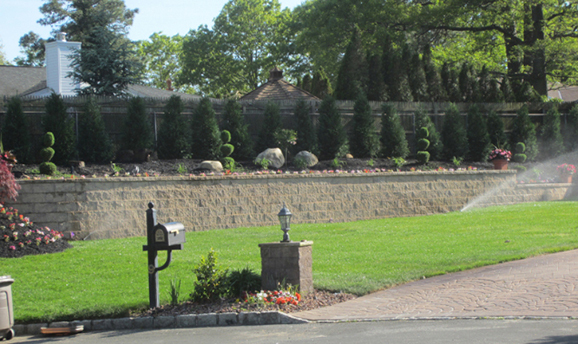 The right backyard landscape design for your home can increase curb appeal and raise the value of your property. 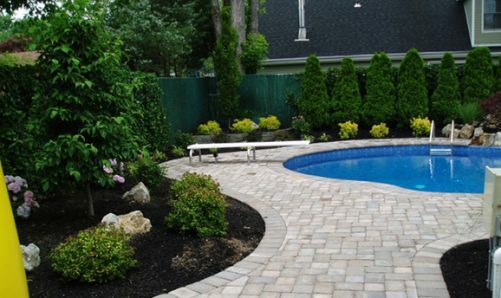 With the proper selection and placement, you can turn your yard into an outdoor paradise. Offering a 10% discount. Just ask! 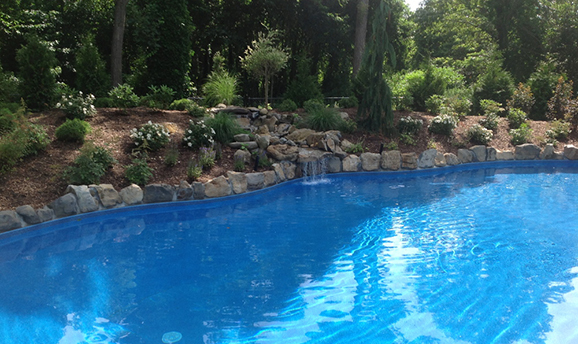 Try our Design Service to complement your NY Poolscape Package. Transform your yard into an outdoor retreat.